There’s nothing more irritating than waking up to a cold home. Whether your home is in need of an emergency heating service or just a seasonal tune-up, when you need heating services in Seattle, you need to call Seattle Natural gas Service. We are the heating company Seattle homeowners can count on to deliver the highest quality service for any type of home heating equipment. Our skilled and certified HVAC technicians can handle any emergency heating repairs that Seattle homeowners can depend on to get their household back to a state of comfort. To learn more about how your Seattle heating repairs can be quickly, affordably, and dependably serviced by Seattle Natural Gas simply call us at (206) 693-3722 to schedule a service call to your home. Just mention this $25 website discount when service is completed - that's it! 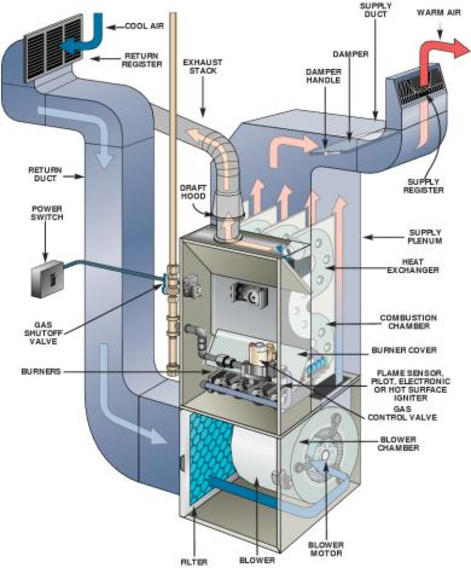 The experts Seattle Natural Gas are here to help if you need furnace repair services in the City of Seattle, Shoreline and Edmonds. 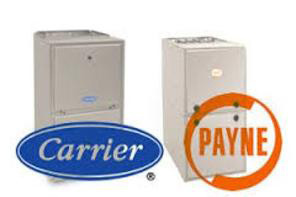 We have more than 40 years of experience in providing furnace repairs, and we service all major furnace brands. We will, once we have diagnosed the problem, provide you with an accurate cost estimate so there will be no surprises. Many furnace problems do require the help of a technician, such as cycling on and off too frequently, significant temperature swings and others. 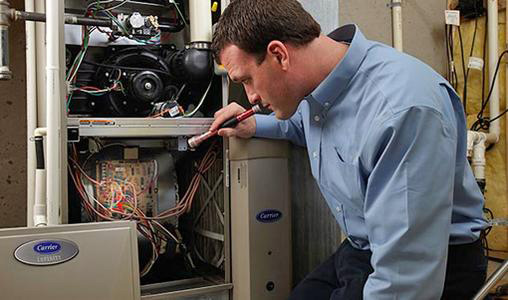 Trying to fix a furnace yourself can lead to causing thousands of dollars in damage if you don’t have experience. An expert with Seattle Natural Gas will first look at your furnace to assess its condition, checking its age, whether or not it is clean, and performing other assessments. Then we will check the heat exchanger; if it is defective, old or rusted it can suddenly crack and release carbon monoxide – an odorless, colorless gas that can be fatal if too much is allowed to accumulate in your home. Until we determine the source of the problem, we will carefully look at each and every component. At Seattle Natural Gas, our technicians will arrive on time and will perform all work to code with top grade parts (OEM if possible), assuring your family and home’s safety. Work is done efficiently and upon completion, all jobs are followed by a thorough clean up, and complete respect is given to your home. Get in touch with us if you would like to schedule a service appointment.